Is Paypal Holdings Inc (PYPL) in Trouble with Apple Pay's Move to Web Browsers? Zacks.com brings the decades of study and stock picking expertise of Zacks Investment Research to individual investors. Now, you don't need to be an investment bank or brokerage firm to get the professional power of Zacks' research. It's all available on Zacks.com. Learn more about Zacks' history and company on our website. Is Paypal Holdings Inc (PYPL) in Trouble with Apple Pay’s Move to Web Browsers? Last week came as a game changer for Paypal Holdings Inc (NASDAQ:PYPL) as it was revealed that Apple Inc.(NASDAQ:AAPL) was expanding its own mobile payment service, Apple Pay beyond the app. Apple, it seems, has been secretly working on the integration of Apple Pay with its Safari browser. The company is cleverly using its TouchID sensor integrated iPhones and iPads to enable users to make transactions via Apple Pay’s mobile site on Safari. So far, PayPal’s business was not directly affected by Apple because both payment services were using non-overlapping platforms. That is Apple Pay could only be accessed by app users in newer iOS devices while PayPal derived a significant portion of revenues (over 30% in 2015) from transactions through its mobile website. Now as Apple Pay is evolving, it is likely that it will take a share of PayPal customers, especially those with iOS devices. 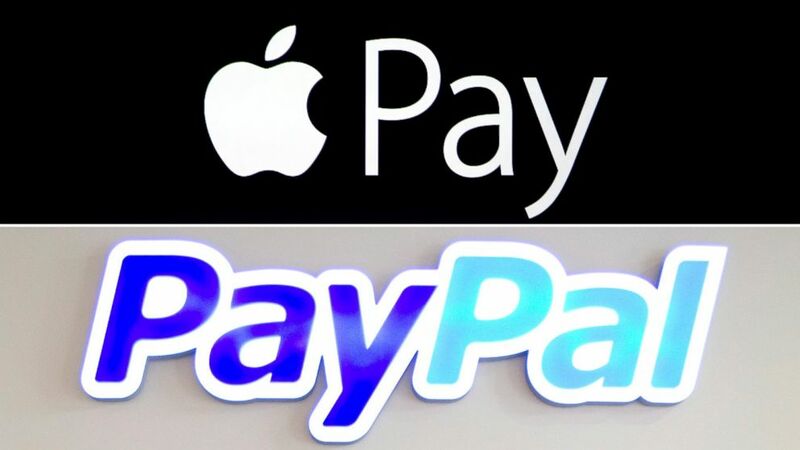 Media reports suggest that nearly 20% of PayPal users are overlapping with Apple. Before the entry of Apple, PayPal had been enjoying the prime position in the booming digital payments market along with a handful of other players like Alphabet’s Google Wallet and Amazon’s Amazon Payments. In 2015, PayPal handled nearly 25% of the global mobile-commerce transactions, per media reports. Things could change very rapidly for PayPal as Apple gears up to expand its service in order to expand its share of the market. The service, which has already been expanded to a number of important markets, is now available on more platforms and devices. Add to this, Apple’s solid brand value and technological prowess and we might as well say that PayPal may have some rough time ahead. Nonetheless, PayPal still has a first-mover advantage as a result of which it has already accumulated a decent customer base. Apple Pay is expected to be made available on mobile web as soon as this holiday season. Apart from mobile, rumors are rife that the company is also planning to roll out the service for desktop users as well. However, it is not an immediate concern for PayPal as the iPhone maker still needs to figure out a way to integrate TouchID in its desktop devices or bypass the requirement of these sensors during transactions through Apple Pay. Given this overhang, PayPal shares are likely to remain range-bound through the rest of the year.